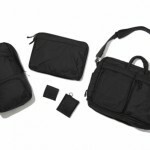 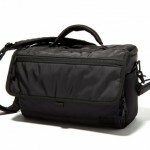 Head Porter has another item to add to their Black Beauty collection and this time it’s a great camera bag. 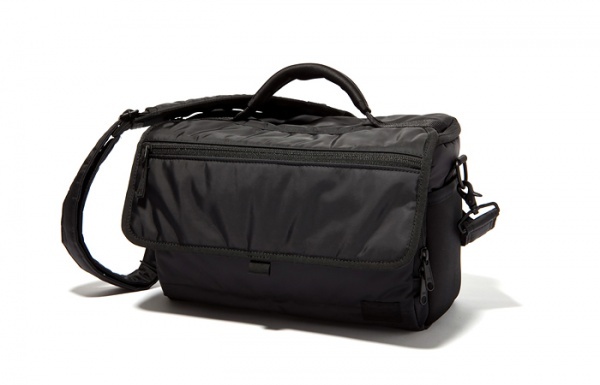 Made from the traditional black nylon upper, this camera bag has several compartments to hold your camera and its accessories. 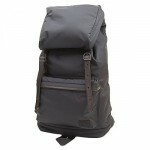 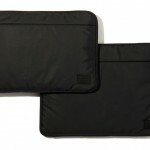 Get yours online from Head Porter.